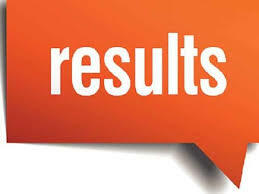 ICAI CA Final Result Nov 2018, ICAI CPT CA Foundation Result Nov 2018 Highlights: The Institute Chartered Accountants of India (ICAI) will declare the results of Common Proficiency Test (CPT) examination along with the CA Final (old course and new course) and foundation examination on Wednesday, January 23. 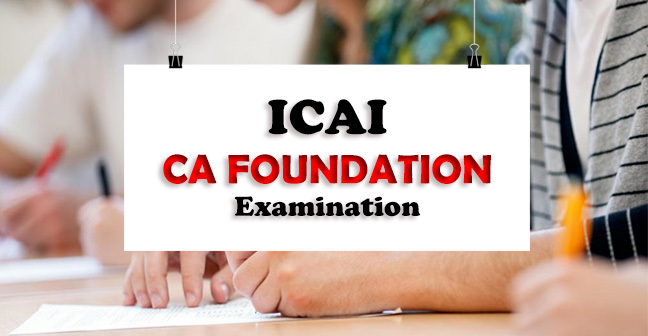 The candidates can check the result through the official website, icaiexam.icai.org. The online registration process was conducted from October 4 to 25, 2018. 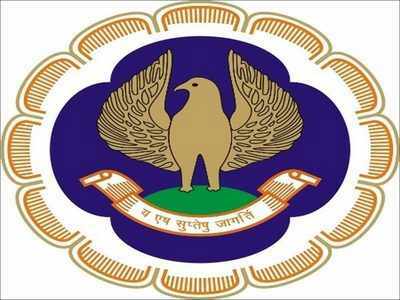 ICAI examination was held on December 16. To check result online, the candidates need to visit the official websites mentioned above and have to enter his/her registration no. or PIN no. along with his/her roll number. The all India merit list will also be announced on the same day. All those candidates who appeared for the final examination, foundation exam and CPT can access their result through their e-mail addresses. 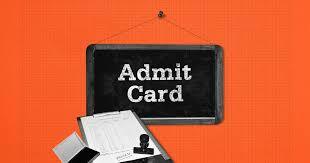 To register, candidates can mail request at the website — icaiexam.icai.org. 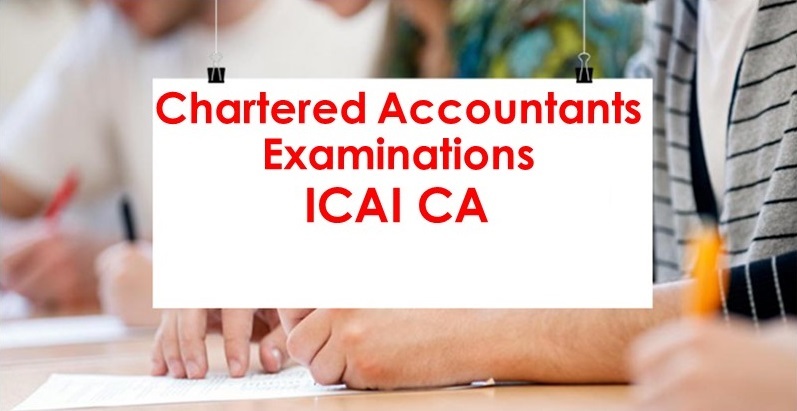 All those registering their requests will be provided with the ICAI result.